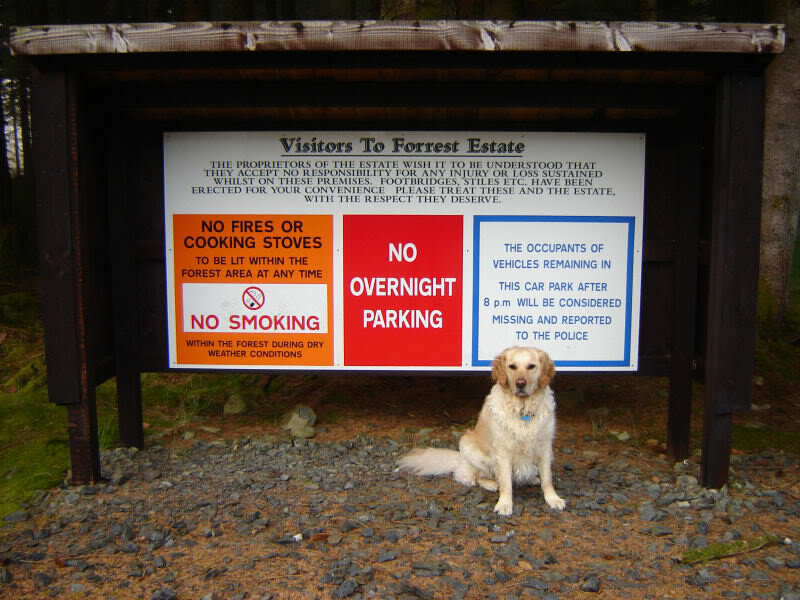 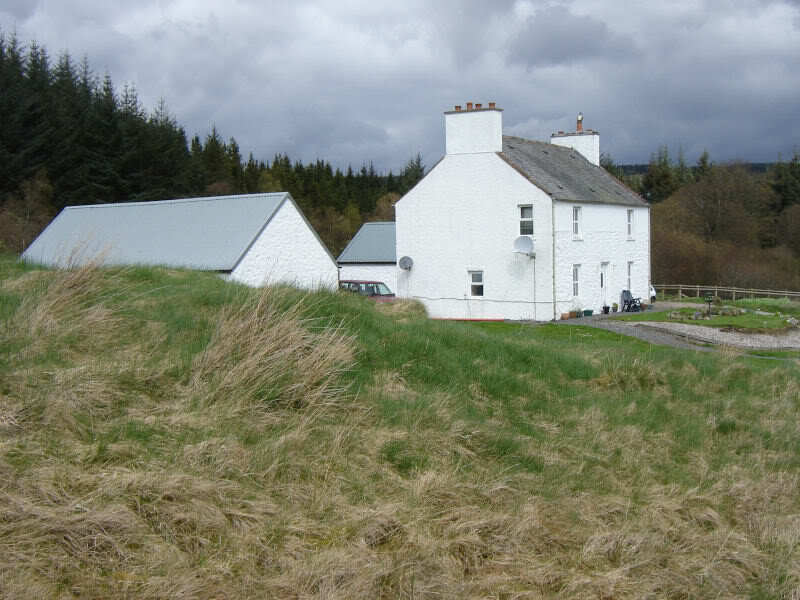 Having failed to get up Queensberry on Saturday owing to being chased off the hill by thunder and lightning, and being charged at by a crazed cow, I set off nice and early on Sunday arriving at the Forrest Estate car park at just after 7.00am. 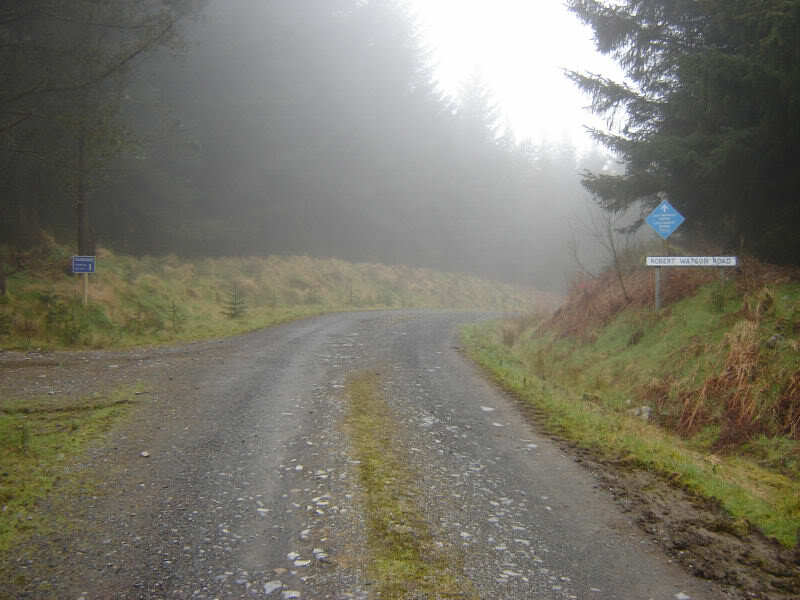 The various forest tracks are well sign-posted with many of the tracks having “street names” named after people. 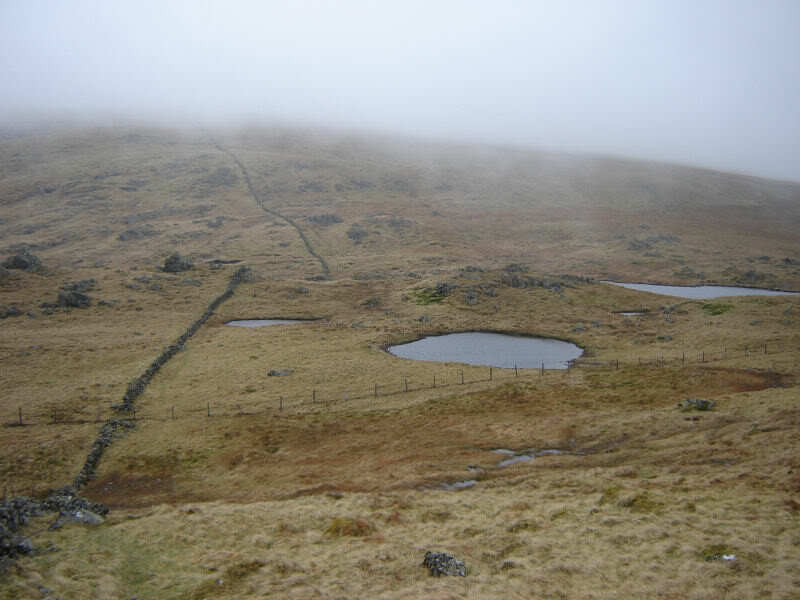 I decided on an anti-clockwise circuit and therefore set off along the track sign-posted for “Fore Bush”. 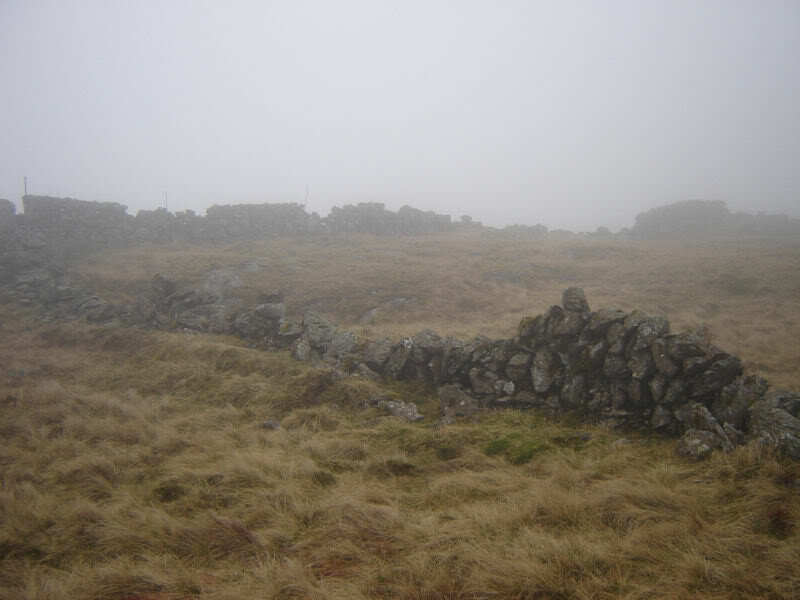 A few hundred metres after Fore Bush the first of a number of “Hillwalkers: Stile over Deer Fence” signs can be found. 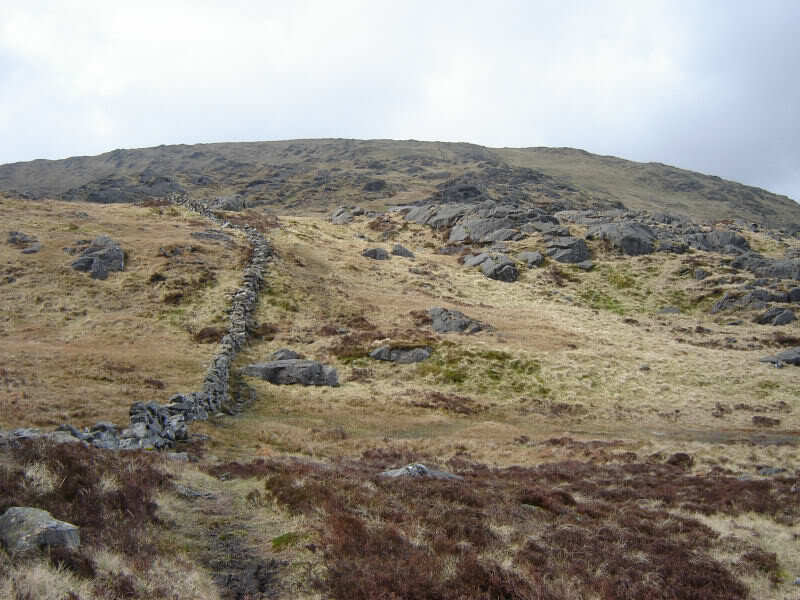 It is definitely worth following these signs as they lead you to a stile over a small fence and a gate and lead you to the start of a faint track that can be followed pretty-much all the way to the summit of Corserine. 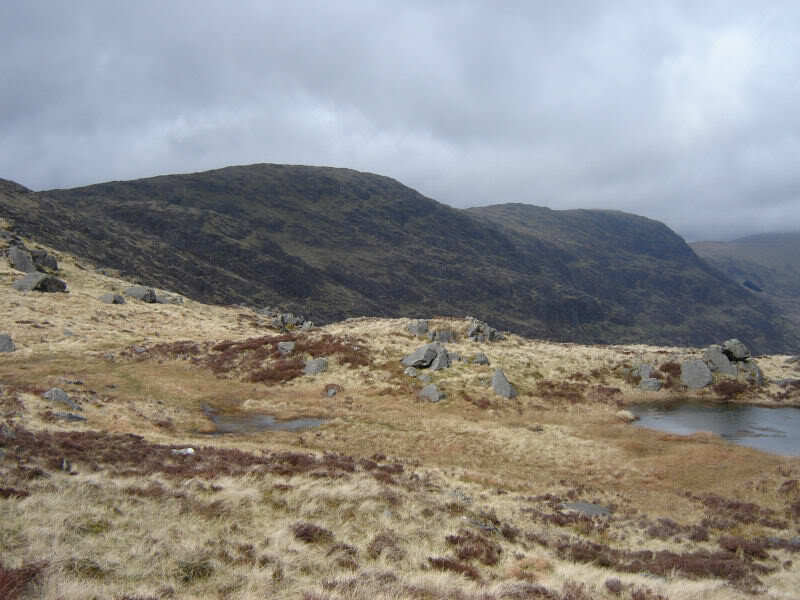 The ascent of Polmaddy Gairy is gentle at first with a short steeper section around 600m. 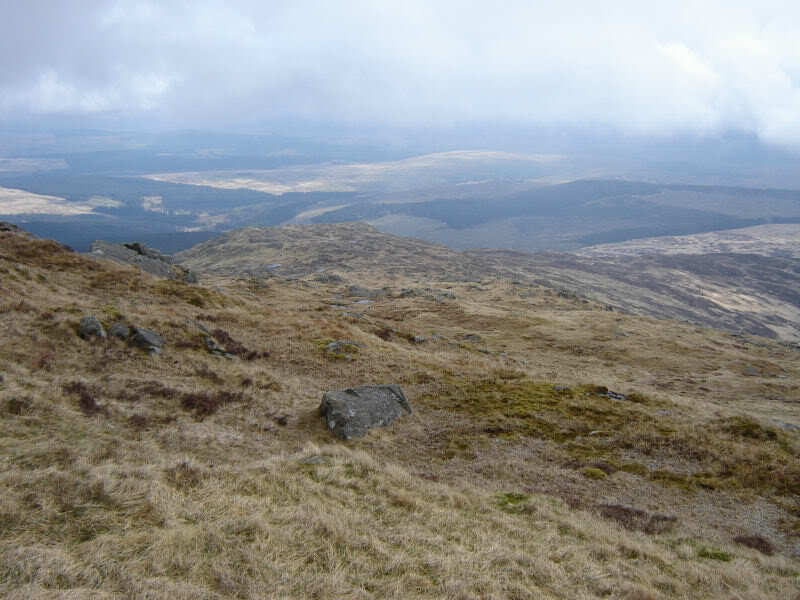 The final stretch to the summit of Corserine is fairly flat. 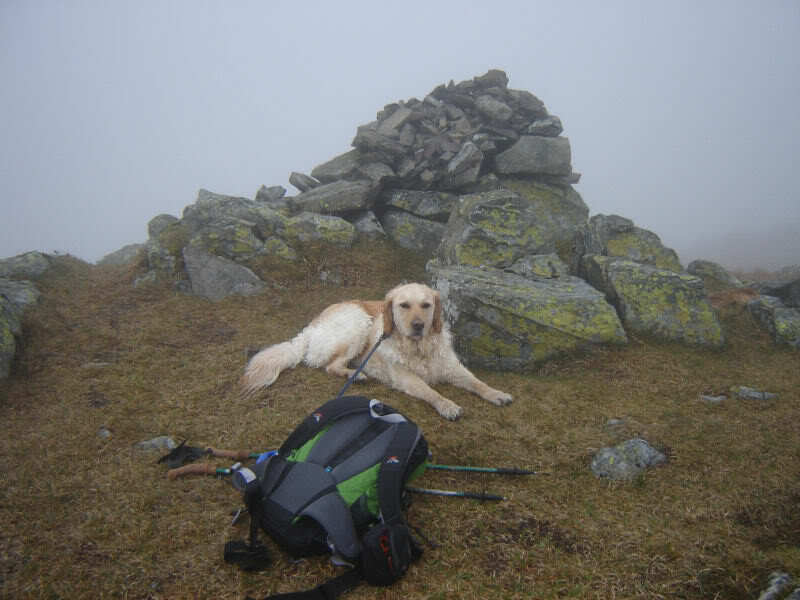 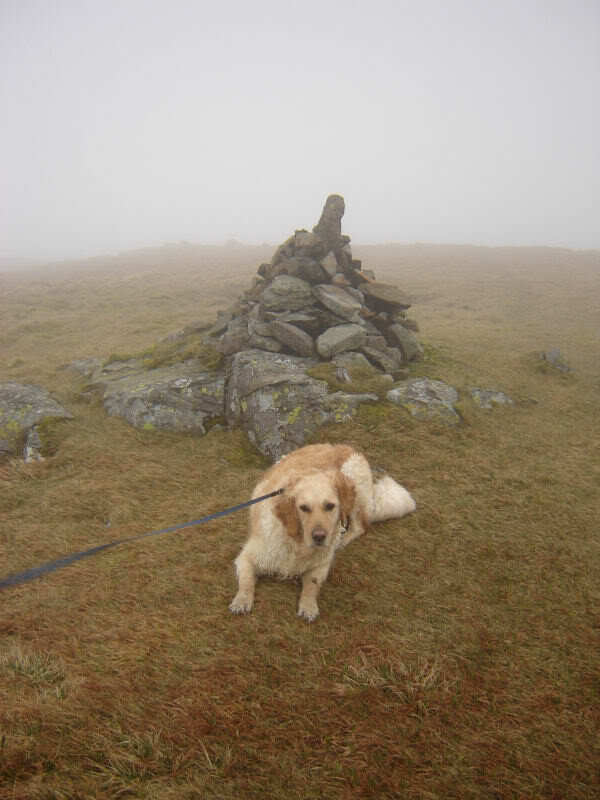 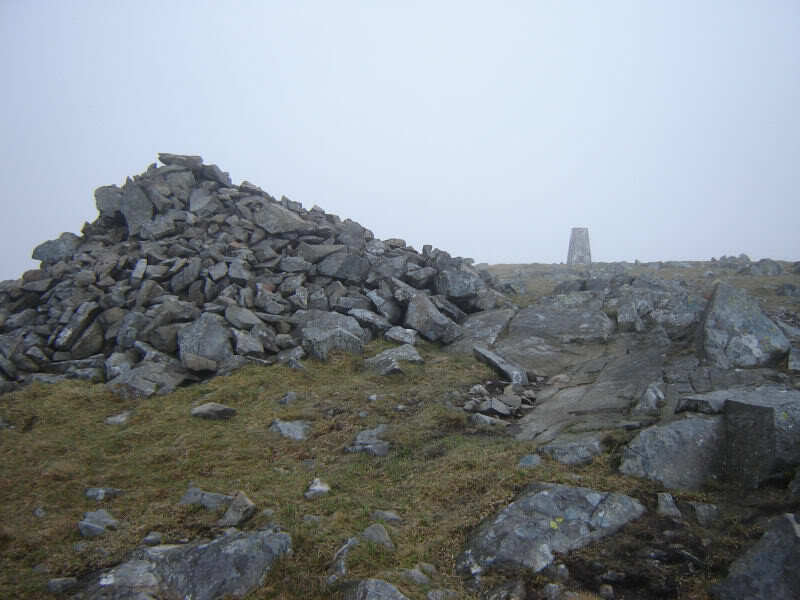 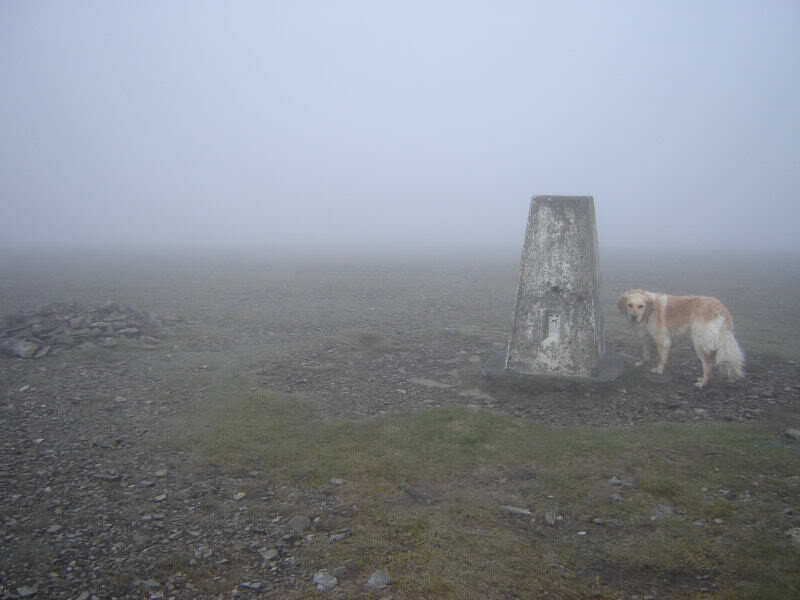 Thankfully we found the summit trig point without difficulty given we were wandering along in low-cloud. 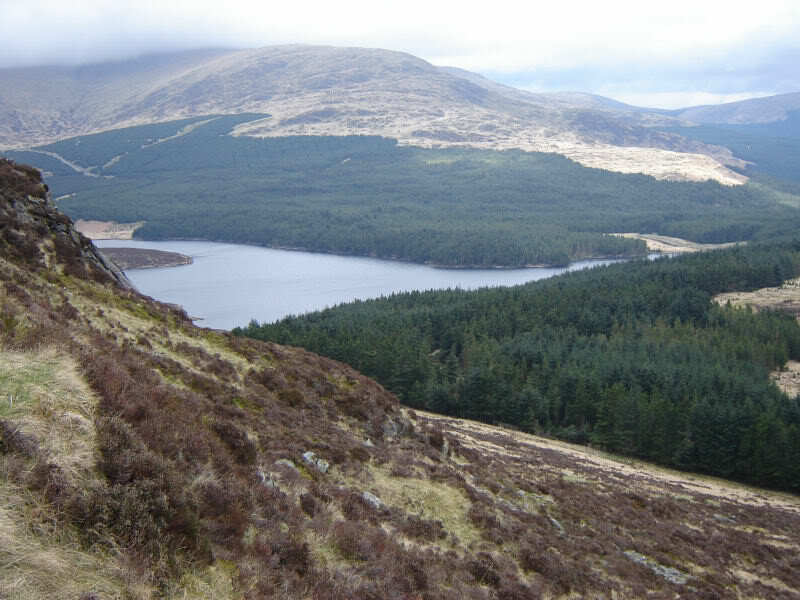 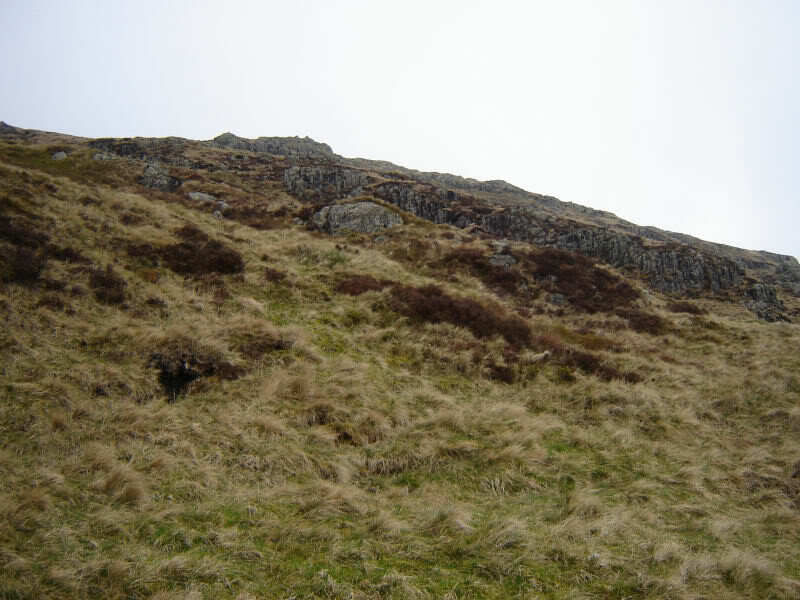 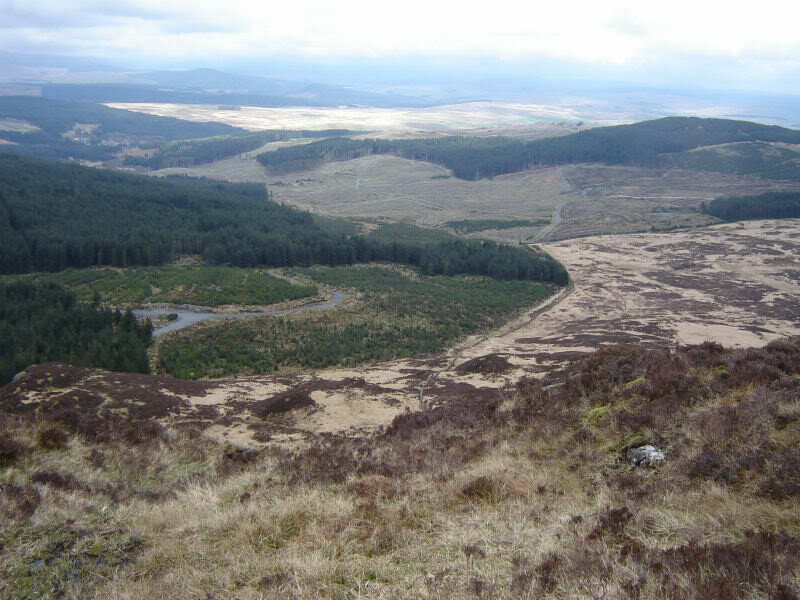 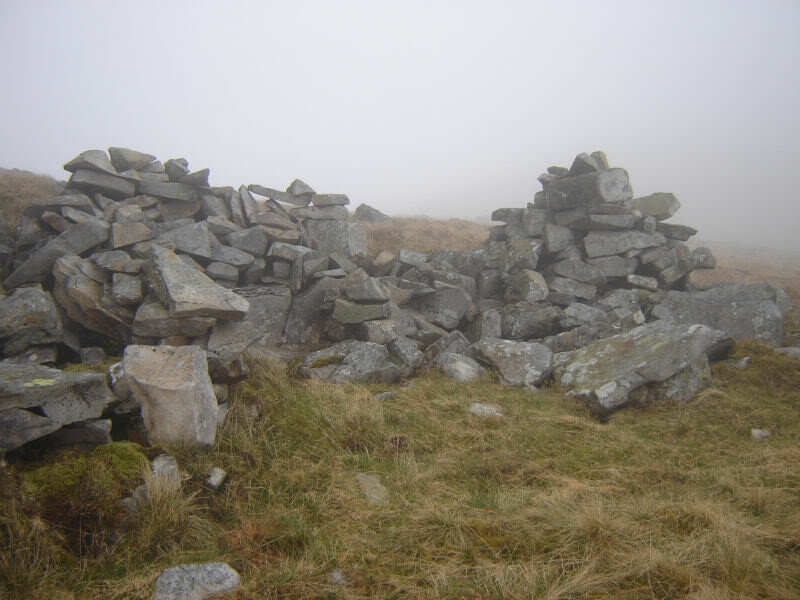 We continued along the ridge to eventually reach Millfire and then on to the two Donalds – Milldown and Meikle Millyea. 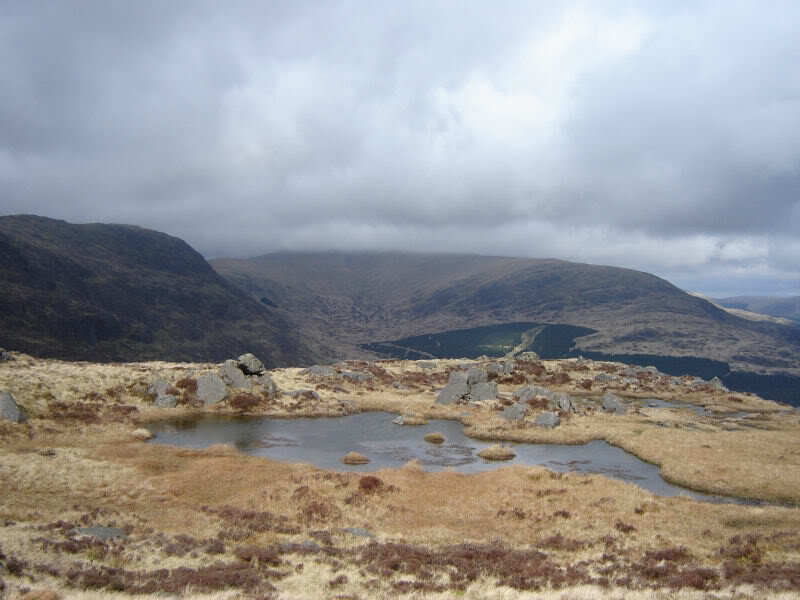 As we approached Meikle Millyea we got our first views of the day as the clouds began to disperse. 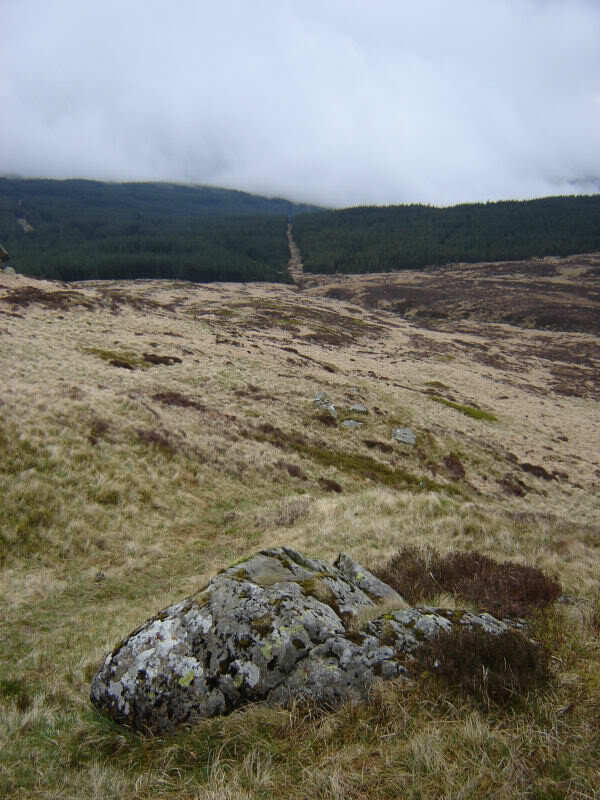 From Meikle Millyea, we descended to Meikle Lump and down to the start of the track leading back to the Forrest Estate car park. 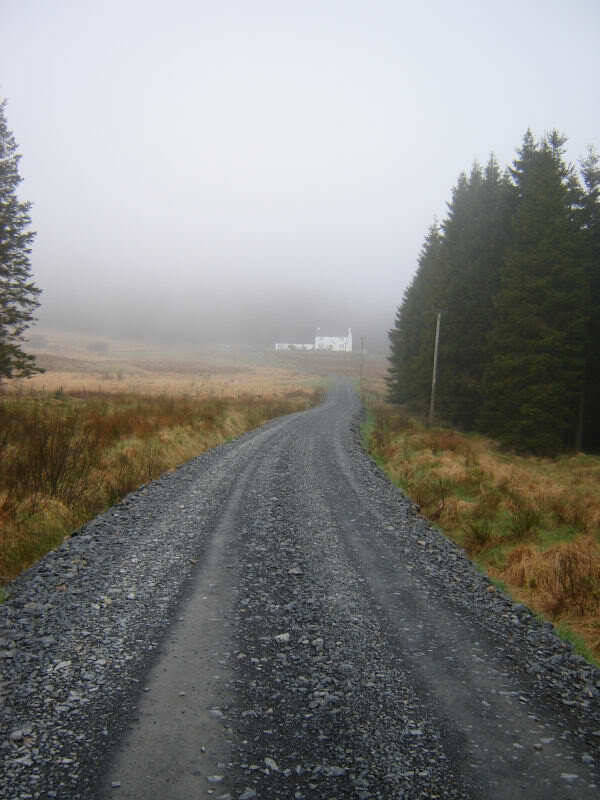 The final four kilometres back out to the car were nice and easy along good track.